Watches have the power to take everyday *looks* to the next level. 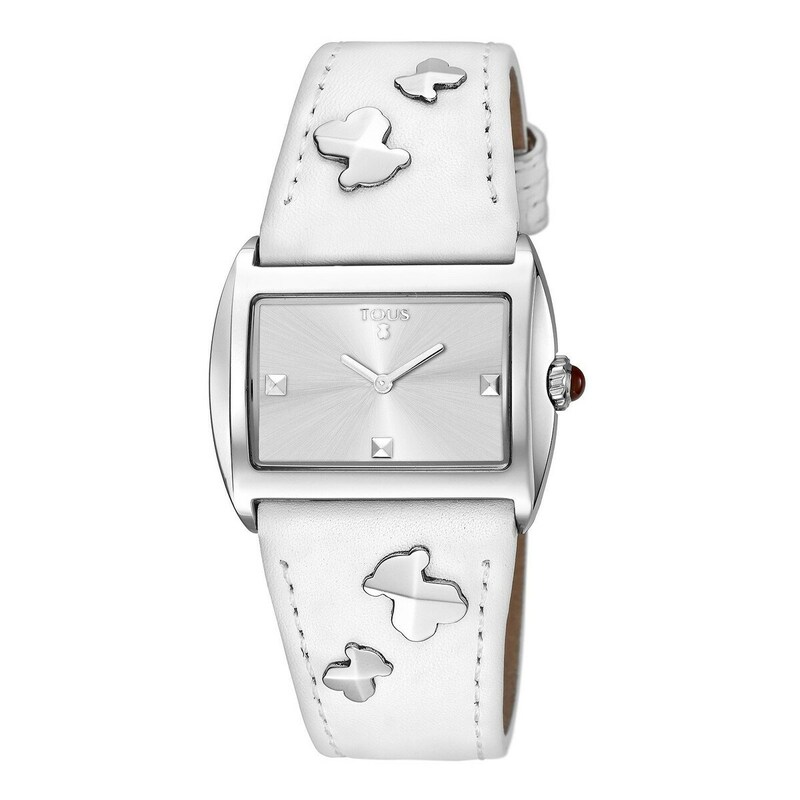 Get the full effect with this timepiece in white genuine leather strap. You're simply going to love it!